I’m so pleased with this recipe – Completely made up of course, but pleased nonetheless. I’ve been demolishing Tesco’s Sweet Chilli Oat Biscuits for a while and its been bugging me that I’m paying for such a small packet (There’s only about 10 biscuits/crackers in the box). I’m always up for a culinary challenge so have come up with my own version. Mr C highly recommends these – He liked them on their own but certifies them as ‘gorgeous’ with lashings of Soft Cheese on them. If you like them really spicy you can add an extra 1/2 tsp of cayenne pepper or even sprinkle some on top of the soft cheese – The fresh chilli was enough for us though. These definitely have a kick! In a blender, add the oats, sugar, salt and flour and pulse until fine crumbs. Add the chopped chilli, garlic and ginger (and cayenne if you are brave) and pulse again until just combined. On a floured surface, roll out the dough to about 5mm thickness and cut out using a circle cutter. 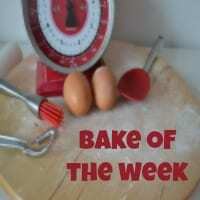 What a fantastic week for Bake of the Week last week, great to see so many people enthused by the Great British Bake Off. 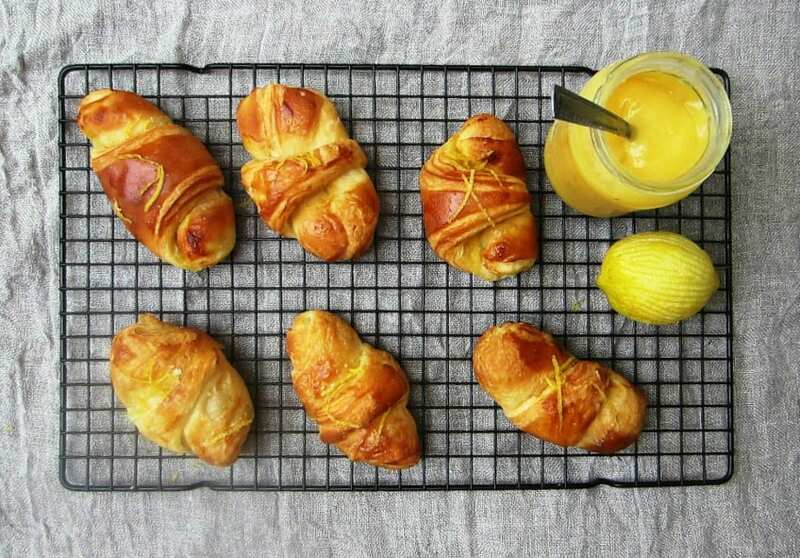 I had a really hard job picking my featured Bake but I kept coming back to one – Lemon Drizzle Croissants from Patisserie Makes Perfect – Just lovely and I suspect the tang of lemon adds something wonderful to croissants. 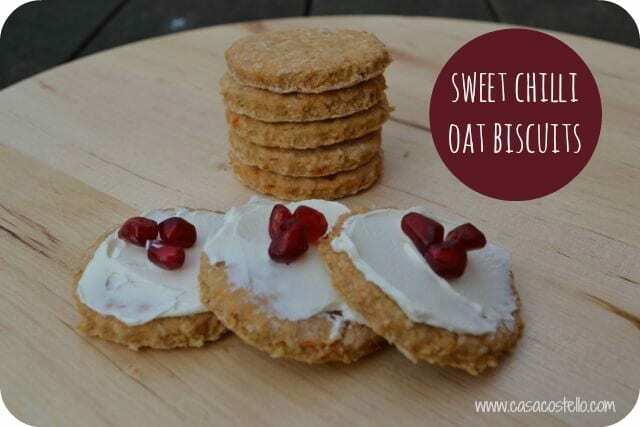 These are high on my list of bakes to make! As usual we had tons of other wonderful bakes shared with us – There must have been some delicious smelling houses around last week! I’m starting the the unusual bakes – I love the internet for encouraging us to come up with unusual taste combinations. 1. Cider Punch Drizzle Loaf Cakes – I cannot wait to give these a go. Love baking with beer and cider. 2. Swiss Roll SnowSkin Moon Cakes – I’ve threatened Eileen that I’m going with her next time she goes to Singapore to try some of these. 3. How amazing is this Almond Milk Dessert from Alida at My Little Italian Kitchen? 4. I love the unusual title of Marie’s Cut & Come Again Cake from The English Kitchen. 6 & 7 We’ve had a twice this week! I don’t think its ever happened before but thanks to the GBBO we have 2 Chocolate Orange Custard Tarts from Emma at The Mini Mes and Me & Jenny at Mummy Mishaps. Great minds think alike eh? ladies? And some fruit and veg featured this week too ..
11. These Banoffee Buns from Kirsty at Hijacked by Twins are very cute! Thanks again for everyone who is doing such a brilliant job of sharing Bake of the Week and visiting other entries – I’m loving our ever growing team! 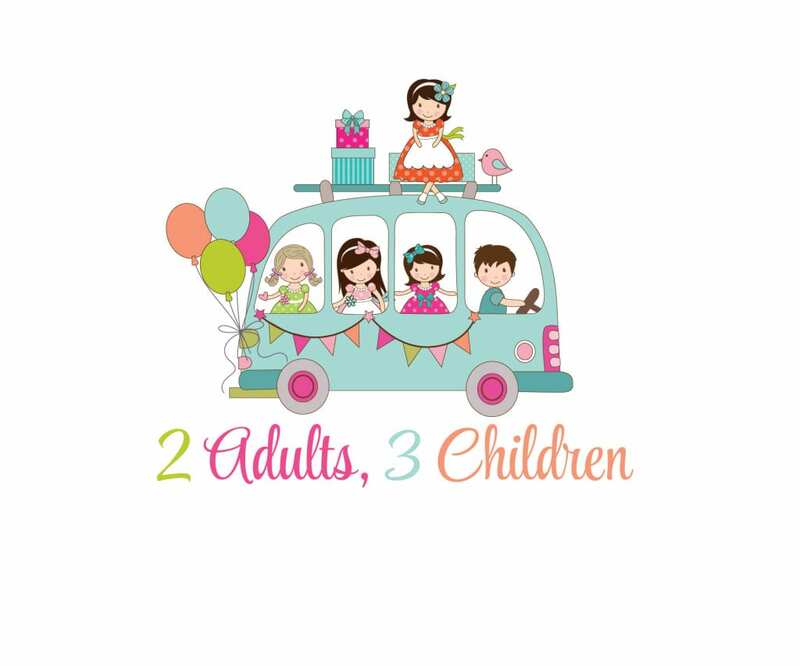 As usual I’ll share your bakes all around the net … tweeting, commenting, pinning and google+ing … and pretty much anywhere else that takes my fancy! Wow, thank you so much for picking my ‘invention’ Helen! I’m so pleased that you were won over by these as well. 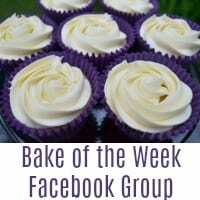 Thanks for running #BakeOfTheWeek there was some tough competition this week too! 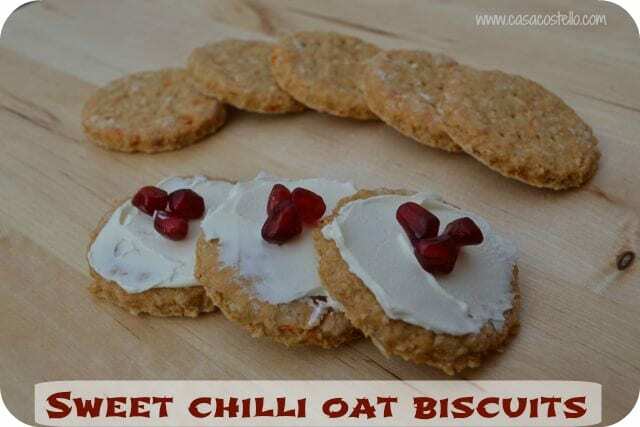 These sweet chilli oat biscuits look marvellous, I love sweet chilli in all forms! 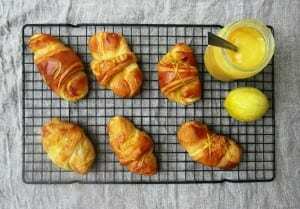 Must try them. Thanks for hosting Helen! Tomato ketchup in cookies, I am intrigued, I will have to try them! These sound delicious. I love a kick of chilli! It’s good for getting the metabolism going too! I could do with munching on these now! ooooh these look amazing! I will save this recipe for when I stop breastfeeding. My little one is allergic to chilli and tomato so I fantasize about it!